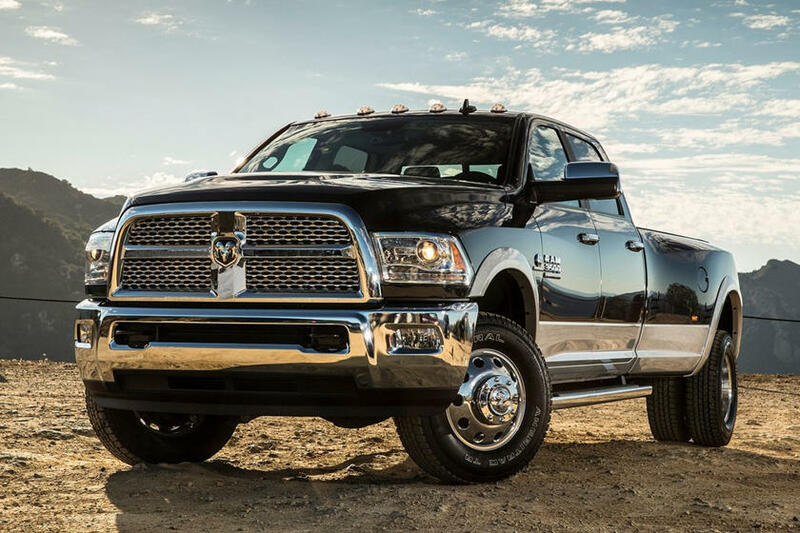 Fiat Chrysler announced earlier this week it will recall 882,000 Ram pickup trucks worldwide in order to address two separate issues that affect steering and the pedals. A total of 574,000 of the recalled Ram trucks are in the US, specifically 2500 and 3500 models built from 2013 through 2017. According to the automaker, a nut could come loose and drivers could be prevented from having steering control. There’s already been one injury and eight accidents reported likely linked to this issue. The incident reported to the National Highway Traffic Safety Administration (NHTSA) was particularly worrisome. The driver was going at highway speed around a left-hand curve when, suddenly, the steering linkage failed. The truck veered off the road as a result but the driver managed to bring the truck to a stop by driving it into a ditch. Specific details about the scope of their injuries were not provided. Another 222,000 2019 Ram 1500 pickup trucks have been issued in a worldwide recall due to pedal issues. Apparently, the brake pedal could detach if drivers move the pedals to the rear-most position. This could obviously be dangerous when traveling at highway speeds. Disturbingly, this is the second time the newly redesigned 2019 Ram 1500 has been recalled this year. The previous time was related to an electrical issue that could cut out the power steering. Because of the serious nature of these mechanical issues, FCA is wasting no time in getting the necessary repairs in place. Affected owners will be notified shortly and will be advised to schedule an appointment at their local dealership to get the necessary repairs done. Along with the aforementioned numbers of recalls in the US, another 62,734 are in Canada and 17,682 in Mexico. For those who don’t want to wait to hear from the automaker whether their Ram truck is part of this recall, they can head over to the NHTSA or FCA’s official website and enter their VIN in the search tool.